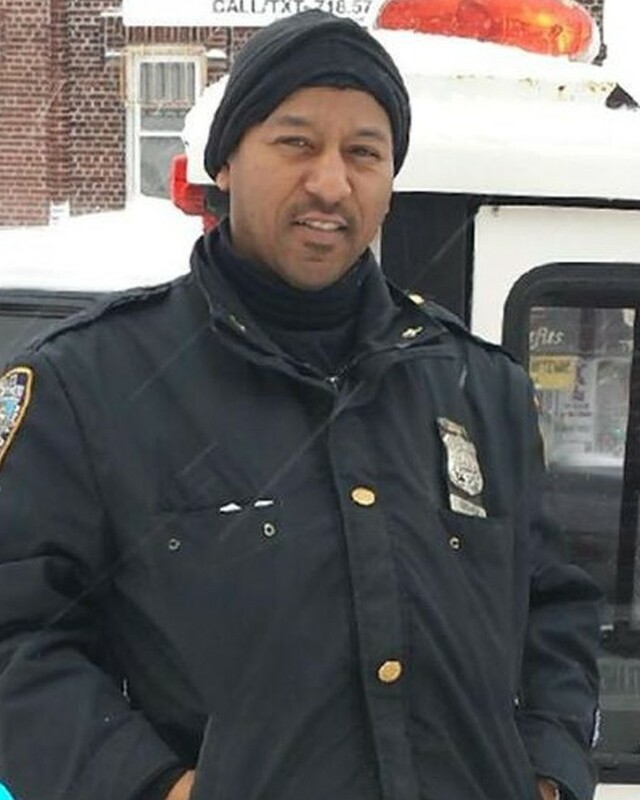 Police Officer Dave Guevara died as the result of cancer that he developed following his assignment to the search and recovery efforts at the World Trade Center site following the 9/11 Terrorist Attacks. 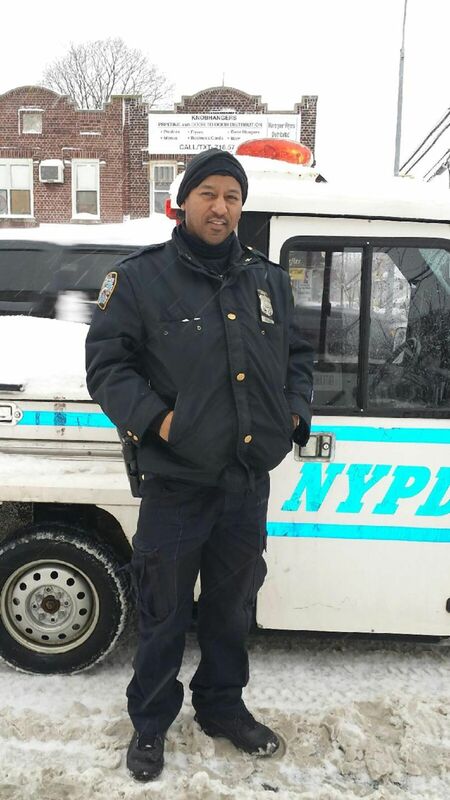 Officer Guevara had served with the NYPD for 21 years. 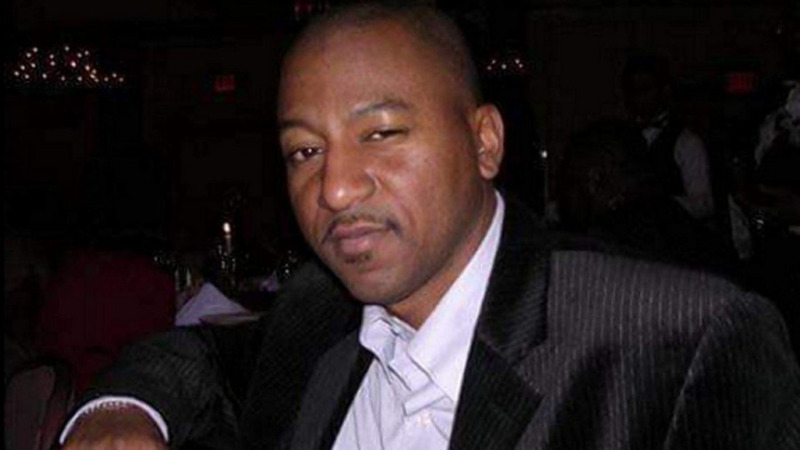 He is survived by his wife.